2 Bedroom Detached Bungalow For Sale in Derby for Offers Over £195,000. 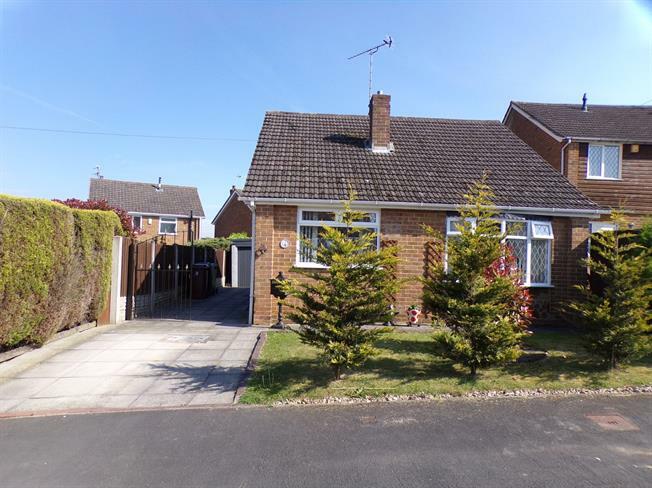 Well presented two bedroomed detached bungalow. Comprising of entrance hallway, spacious lounge diner with bow window to the front of the property. Modern fitted kitchen with additional space for white goods. Two double bedrooms, second bedroom with patio doors leading to the rear garden. Three piece fitted bathroom suite, gardens to the front and rear. Ample off street parking and garage. Viewing highly recommended.